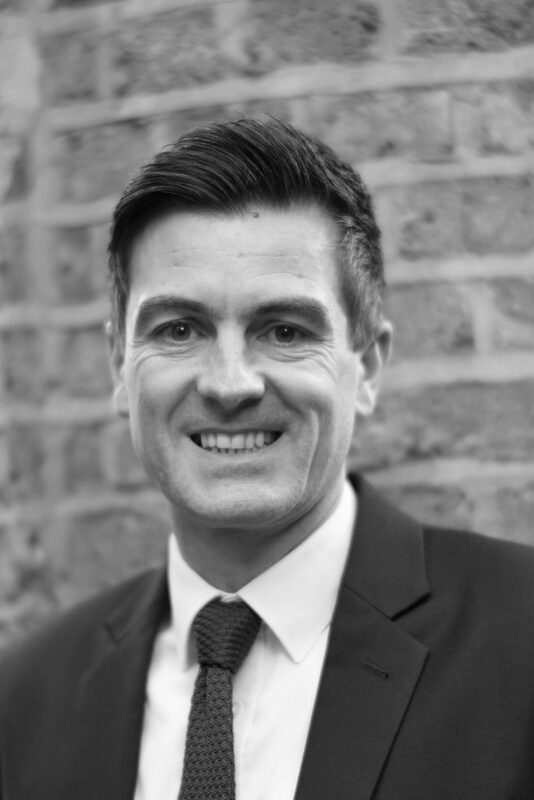 Anthony has worked in the planning profession since 1998 and he joined Peacock + Smith in 2010 as a Senior Associate. Anthony has been involved in a wide range of private and public sector planning instructions. In terms of the private sector, he has acted for a variety of clients (institutional investors in property, public quoted development companies, landlords, retailers, occupiers and individual developers) on proposals across the United Kingdom involving retail, leisure, residential and office uses, together with mixed-use schemes. His varied experience ranges from plan monitoring, site appraisals, third party representations, managing the discharge of pre-commencement conditions, Certificates of Lawfulness, Section 73 applications and representations to development plans, through to complex development proposals and appeals. With regard to the public sector, he has provided planning advice and critiques to several local authorities on planning applications and supporting evidence, as well as producing retail and leisure studies on their behalf.